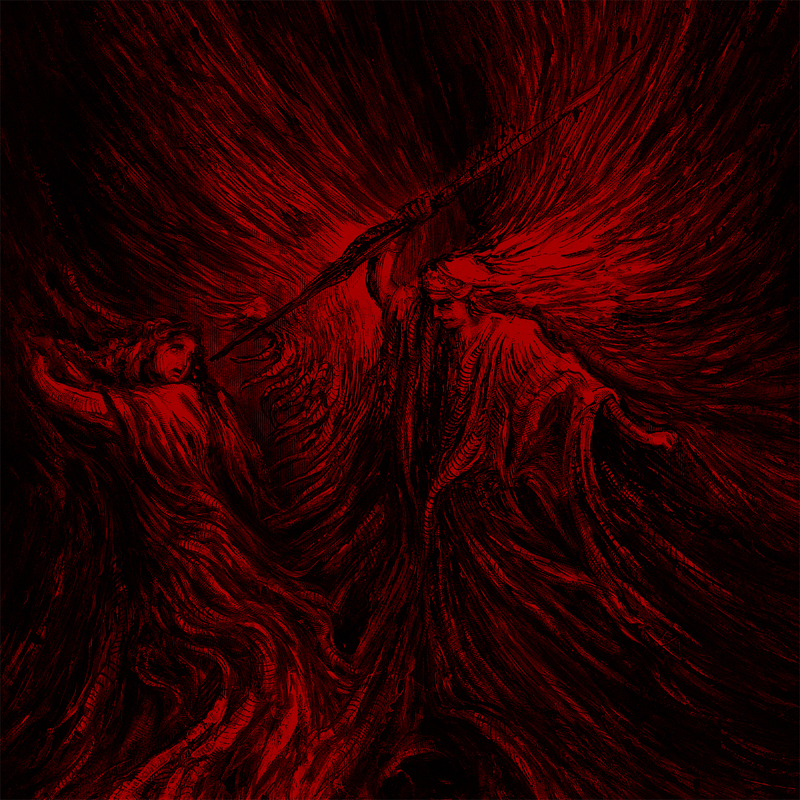 The Lair of Filth: Filthy Music Review - Death Fetishist - Clandestine Sacrament. Filthy Music Review - Death Fetishist - Clandestine Sacrament. Death Fetishist - Clandestine Sacrament. Since inception in 2010 Ævangelist has been a leading creative force in extreme underground music and since the release of their debut EP ‘Oracle of Infinite Despair’ in 2011 they have also been one of the most prolific bands around, releasing four Eps, two split releases, a live album and four full length albums – aside from their debut EP and debut album all of these were released since June 2013. 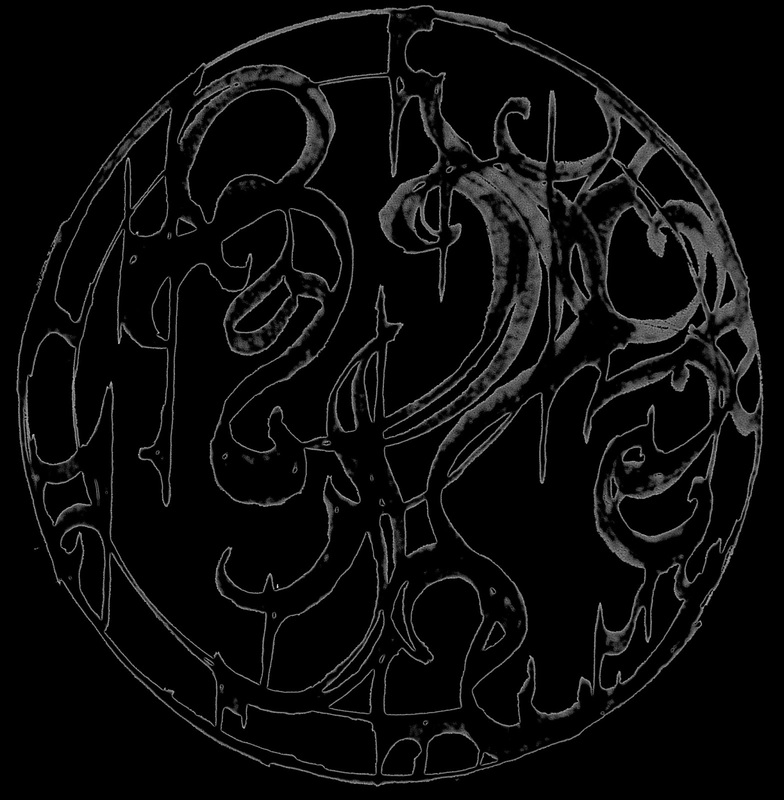 I make no secret of the fact I’m a massive fan of Ævangelist and have covered their releases a number of times for The Lair of Filth. I reviewed their 2014 album ‘Writhes in the Murk,’ giving it 9.5/10 with the result it featured highly in my top album list for 2014. 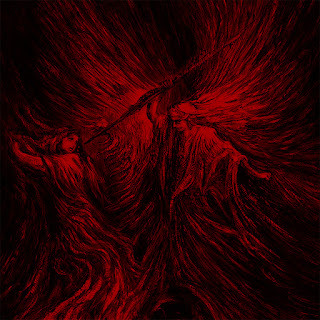 Their next album ‘Enthrall to the Void of Bliss,’ also featured highly in my top album list for 2015 and their 2016 split with Blut Aus Nord was also reviewed earlier this year, an ingenious split I easily awarded 10/10 and one that will undoubtedly be close to the top of the pile in my upcoming 2016 top album list. Despite the prolific release schedule detailed above at the end of October we are set to once again be treated with music connected to Ævangelist as multi-instrumentalist and vocalist Matron Thorn has joined forces with drummer G. Nefarious from Panzergod and Daemoniis Ad Noctum to form Death Fetishist. 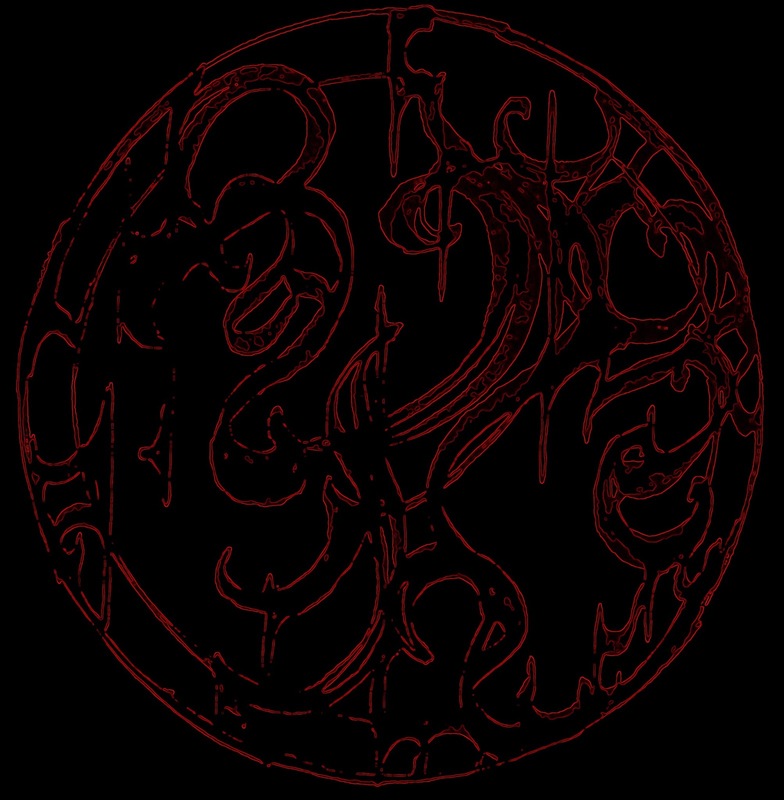 From Portland, Oregon, Death Fetishist was formed in 2015 with the intention of channeling all things impure and bleak to create some truly twisted and unique music, the true nature of which lies “somewhere in the rift between madness and catharsis.” As with Ævangelist’s music Matron Thorn has a very hands on approach; in addition to writing the music he also performs vocals, guitars, bass, synthetics, synth guitar, FX, and further to this he also mixed and mastered the album at The Parish. G. Nefarious performs all drums and also engineered the album. The stunning cover art was painted by Polish Artist Andrzej Masianis with additional art direction by renowned French Artist Dehn Sora and Matron Thorn. A number of guest musicians also feature on ‘Clandestine Sacrament,’ with D. G. from Misþyrming and Doug Moore from Pyrrhon writing lyrics and performing vocals on ‘Voidtripper’ and ‘Netherrealm and Wreckage of the Flesh’ respectively. In addition to this Jürgen Bartsch from Bethlehem performs keyboards and synth on ‘Verbrannt im altem Morast,’ Mories from Gnaw Their Tongues performs keyboards on ‘Upturneth the Chalice,’ and further vocals on the album are by Julia Black who is a Romanian musician who writes, performs and records solo trip-hop and downtempo music – Julia also previously performed vocals for Death Fetishist on their ‘Lucifer Descending’ EP. 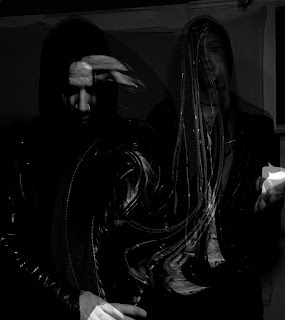 The only thing you can expect when listening to Ævangelist’s music is the unexpected and this is also the case with that of Death Fetishist, the album lasts over fifty minutes and you’re guaranteed this will be fifty minutes of pure unpredictability and musical inventiveness. Opening track ‘The Gifted Medium’ starts with storm sound effects and is a chilled and synth led three minute instrumental featuring a computerized female voice swearing her existence in a creepy but captivating tone, soothing you with her hypnotic chant “all is quiet now…” a number of times towards the end of the track. Granted, all may be quiet but this is the last you’ll have any peace or solace for the next five tracks as Death Fetishist continue with ‘Astral Darkness’ which is seven minutes of torturous musical oppression that drags you kicking and screaming into the hellish yet brilliant world of Death Fetishist. Instantly noticeable is the drumming which throughout the album is excellent and so pin-point accurate you’d be forgiven for thinking the drums have been programmed, and I mean that as an absolute compliment to the skills of G. Nefarious. The guitar work throughout the album is also seriously good and hidden in the midst of the dissonant maelstrom of chaos there’s also a near constant supply of lethal riffs to be heard. 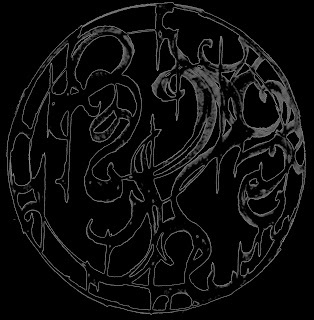 Matron Thorn’s creativity is second to none, he’s a true pioneer and genius within our underground whose creativity seems to know no limits and with Death Fetishist he, G. Nefarious and all other musicians involved have created one of the year’s most unique listens – if you like the music of Ævangelist you’ll no doubt love this. 08 - Upturneth the Chalice. 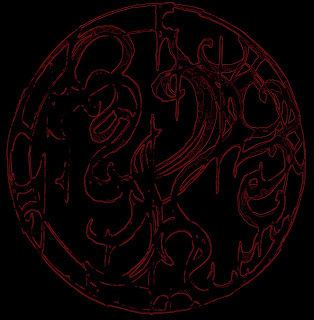 Clandestine Sacrament by Death Fetishist will be released on digital formats, CD and LP from the excellent Debemur Morti Productions on the 28th of October.